The Finwing 60 amp Brushless ESC is compatible with a wide range of brushless motors on the market, and is designed for use with the Finwing Penguin and Sabre Airframes, also recommended for the Finwing M2815 Brushless Motor. 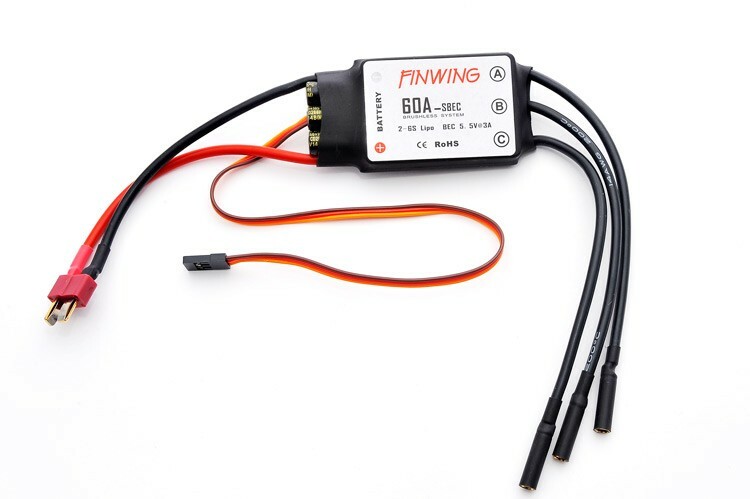 The Finwing 60 amp ESC is capable of delivering a constant 60 amps via the 14AWG multi strand silicone coated wire, this makes for a very versatile and reliable ESC. 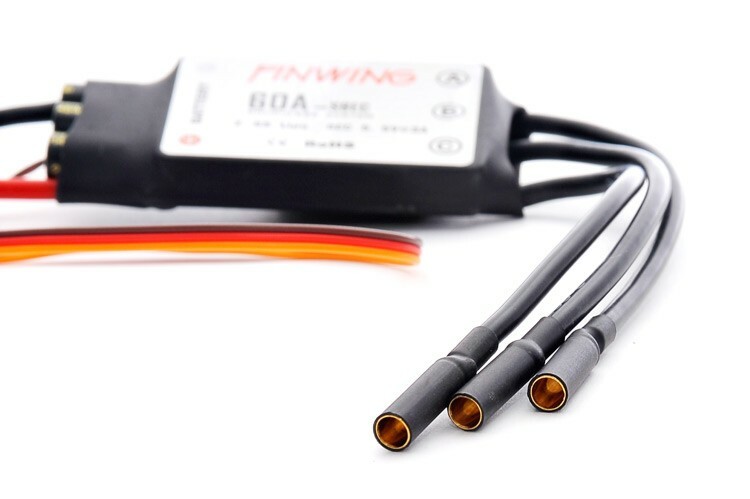 This Finwing 60 amp ESC comes supplied with pre-installed female 4mm gold bullet connectors for quick and easy installation to your choice of motor, and a male Deans connector for connection to your battery, all of which are neatly heat shrinked and ready for use. The buit in SBEC will provide a constant 5.5v @ 3amps for your servo's. 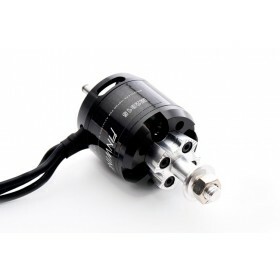 If using multiple high torque servo's requiring more power, we recommend using the Finwing Air Titan UBEC instead. 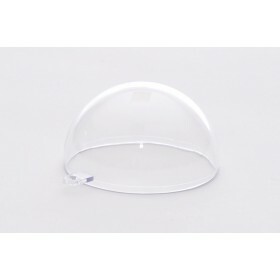 You can disable your ESC's SBEC by cutting the red servo wire. 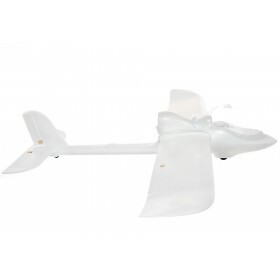 This Finwing ESC has several programmable functions to suit your specific needs. There's no need for a programming card, all the parameters can be set manually by using your radio controller's throttle channel. For those who are happy to run with the factory settings, the ESC comes pre-programmed and ready to use.